Our children have weekly outings with the Outdoors Project Company. 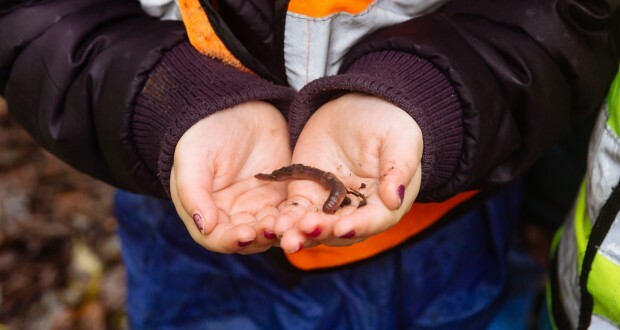 They are taught to take risks in a safe and controlled environment, have opportunities to discover and experience bugs in their natural habitat, and learn about the great outdoors! 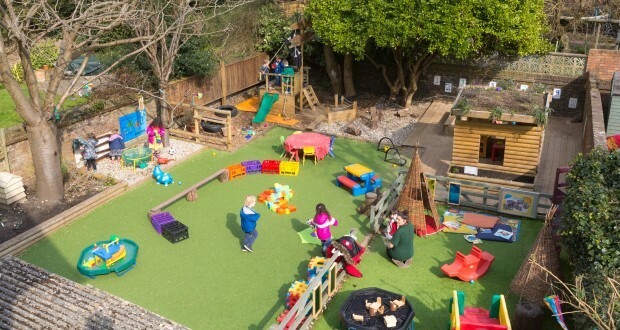 Outdoor play and activities are an essential part of the day at our nursery. 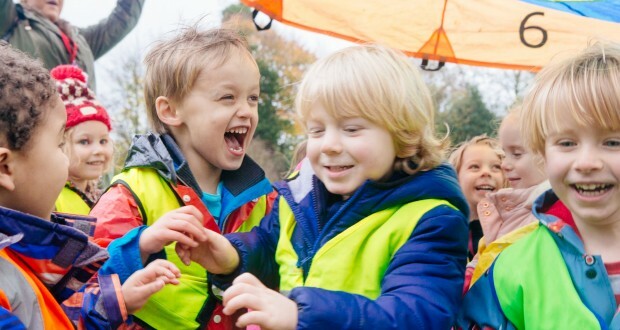 We encourage energetic play and structured risk taking activities within a safe environment. 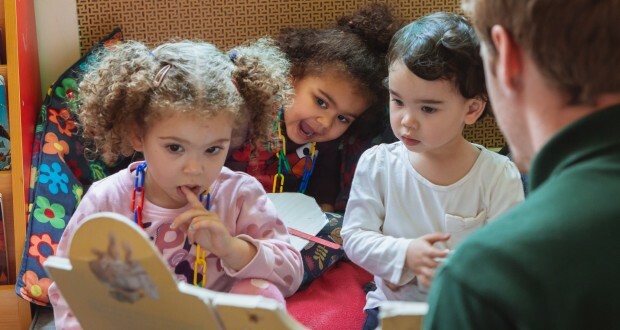 Children can enjoy quiet story time alongside a range of activities. Children love listening to and sharing stories with our staff and their peers. 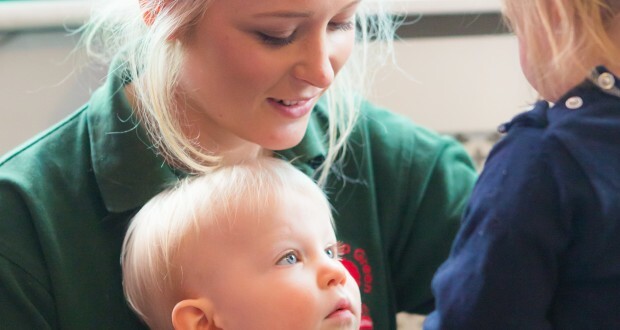 All of our staff create really strong bonds with the children at our nurseries. Through excellent parental partnership we have developed a two way sharing of information which supports each child in our care. 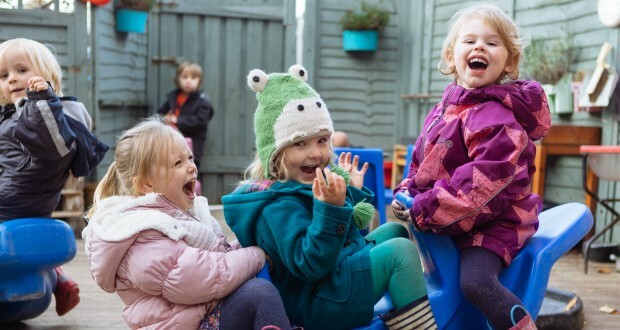 The children in our care enjoy developing strong bonds whilst having fun. They have the freedom to make independent choices and begin to develop a sense of fair play. Children learn through play with the support of our experienced team. Staff use every opportunity to support and scaffold individual children’s learning. At Growing Up Green the planning of outside space is as important as the indoors. We rotate our resources and plan a range of activities reflecting the children’s interests. Our children aboard the pirate ship! Imaginative and child initiated play is the key to early learning. Our pre-school children being creative with a range of media. Having the freedom to make choices is imperative to young children’s development. 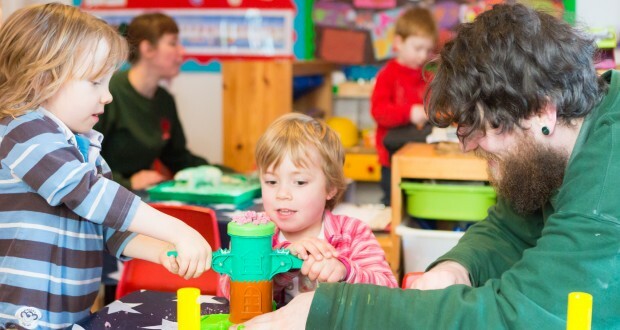 The nurseries are owned and overseen by two qualified teachers and staffed by an experienced team of nursery professionals. We pride ourselves in providing a high quality service that values members of staff and provides excellent opportunities for children to grow and learn as well as green-oriented activities to engage the children in subtle ways. We are always looking for ways to improve and enhance all aspects of our care. We take a holistic approach to the well-being of our babies and children, emphasising care, an organic diet and sensitivity to the environment. We are dedicated to ensuring your baby or child is happy and healthy during their time with us. 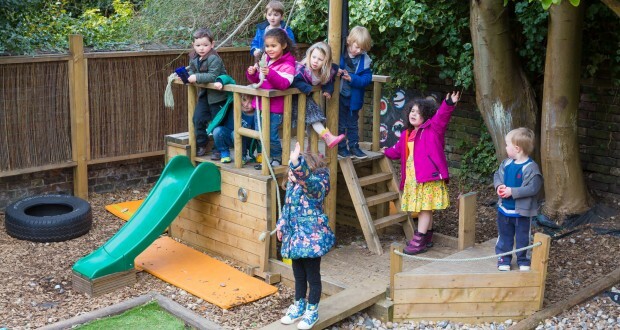 We combine education, play, interaction, stimulation and relaxation in a loving, homely environment. 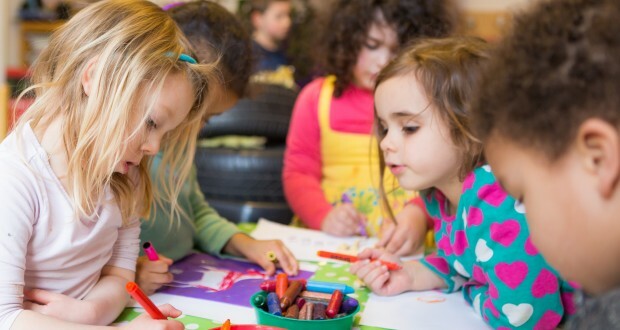 During their early years children learn through a combination of natural play and careful education. In balancing the two we can help them develop lifelong skills that will help encourage learning in later life.